Novel Care has over 35 years of experience installing Viessmann Commercial Gas Boilers in commercial buildings throughout Toronto and the GTA. We choose and recommend brands like Viessmann because we know they’re extremely well made and will perform efficiently and reliably for many years. Our Viessmann commercial gas boiler installation services come with the knowledge and efficiency to properly install all Viessmann commercial gas boilers. The last thing you want this winter is to spend a day or a week without heat in your building. Our Viessmann commercial gas boilers experts ensure that your tenants never go a day without heat. We’ll ensure your unit is properly installed and then prvide 14/7 emergency repair services if you ever need to get your system back online. 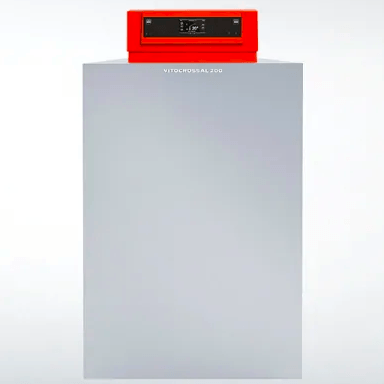 On top of that, Viessmann commercial gas boilers are some of the most efficient gas boilers on the market. 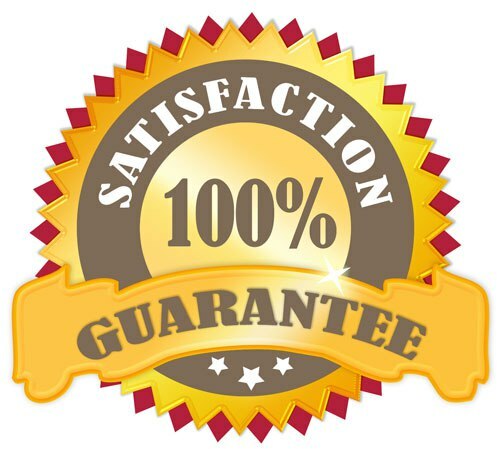 Call Novel Care in Toronto today for a free estimate or more information: 416-921-0000. 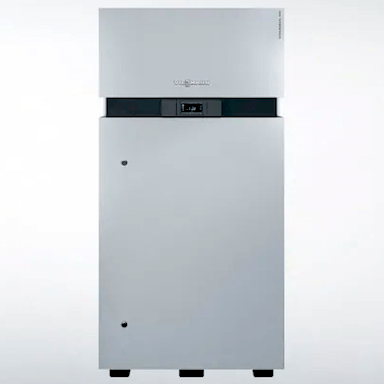 If there are Viessmann commercial gas boilers that you’re interested in that you don’t see below, not to worry. We can source any product you need, just give us a call: 416-921-0000. 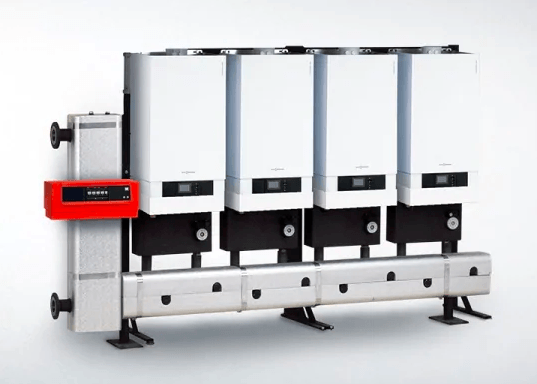 Prefabricated multiple boiler systems with Vitodens 200-W gas-fired condensing boilers. Outstanding performance with Vitodens 200-W and Lambda Pro combustion management system. Lambda Pro ensures maximum efficiency by automatically adjusting the gas and combustion air ratio. Flexible installation with multiple manifold configurations: wall-mounted, floor standing, corner or back-to-back. Right or left-mount Low-Loss Header acts as a hydraulic break and helps eliminate air and debris. Gas-fired condensing boiler with fully-modulating pre-mix cylinder burner. Generous stainless steel heat transfer surface area for maximum heat extraction.Seamless integration with building management systems. CA3B Series high-efficiency, gas-fired condensing boiler with Inox-Lamellar heat exchanger surface made of high-grade stainless steel.